" What a difference! I didn't realize I was losing air here until I replaced. Ah, nothing beats a good night's sleep! " 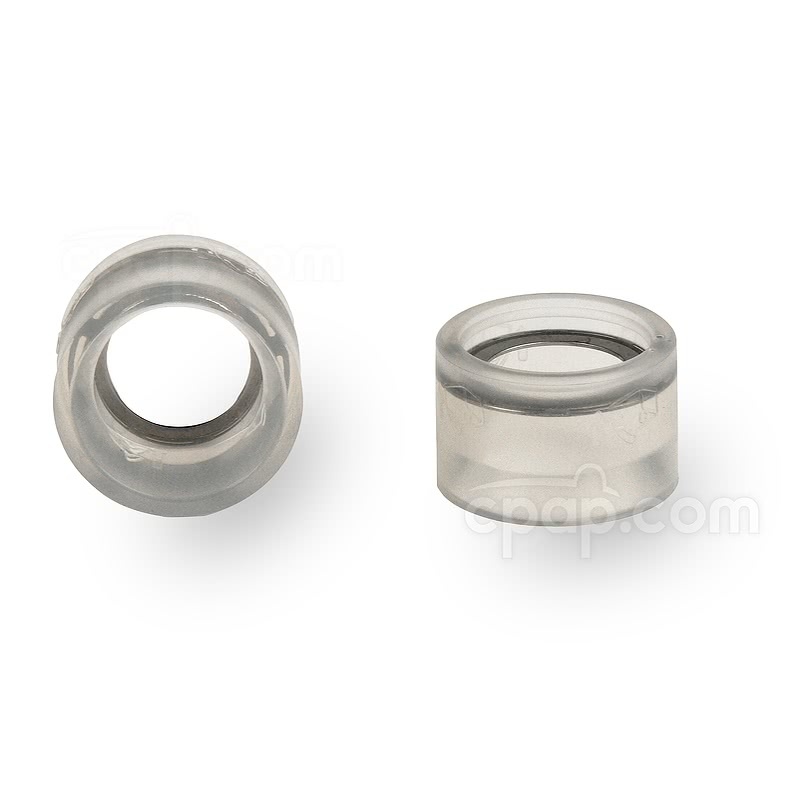 The Respironics Remstar Heated Humidifier Couplings are the original couplers used to secure the connection between the Remstar Heated Humidifier chamber and the CPAP or BiPAP machine. REMstar Auto C-Flex CPAP Machine. REMstar Pro 2 C-Flex CPAP Machine. REMstar BiPAP Pro 2 with Bi-Flex. REMstar BiPAP Auto with Bi-Flex. 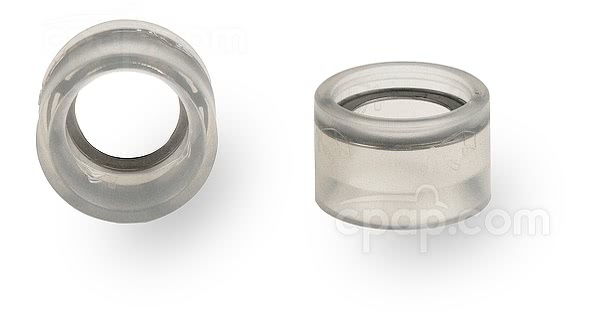 These are the original couplers made available not the couplers currently offered when a new machine is purchased. They both will work the same.